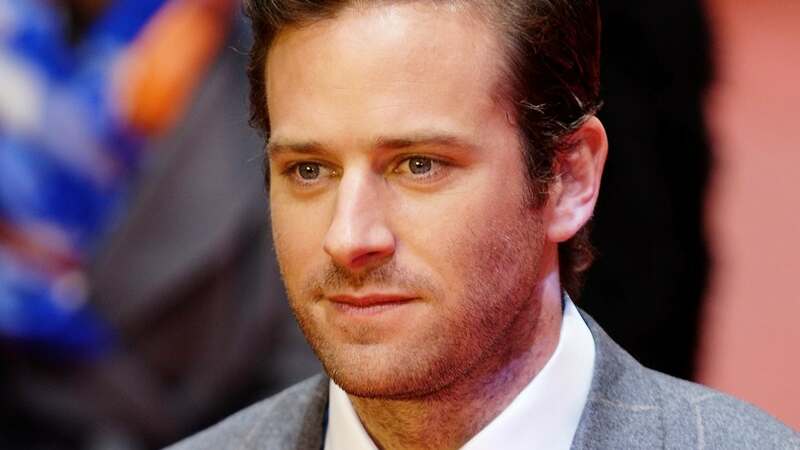 Armie Hammer on Batman movie role rumors: "Who wouldn't want to be Batman?" 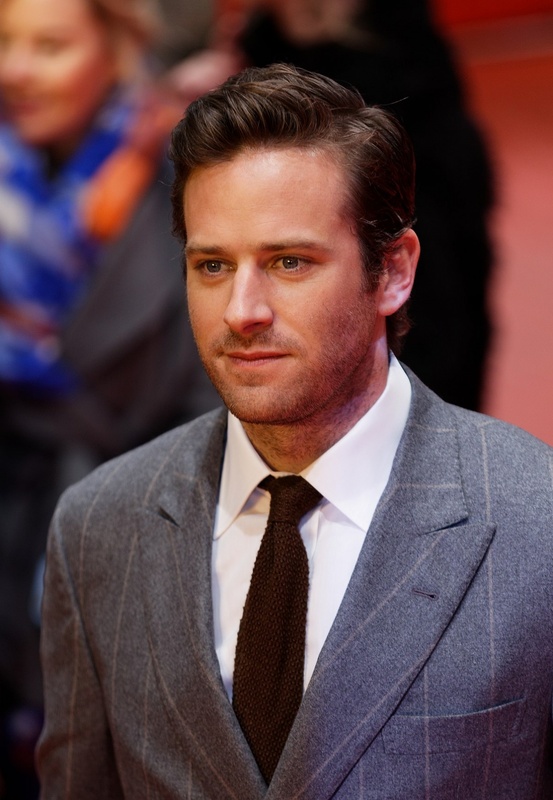 The role of Batman is open after previous star Ben Affleck stepped down from the part in January. Warner Bros. is set to release a new solo Batman film titled "The Batman" from writer and director Matt Reeves ("War for the Planet of the Apes") that will arrive in theaters on June 25, 2021. Hammer also discussed with Fallon the possibility of starring in a sequel to 2017's "Call Me by Your Name." "The world of 'Call Me by Your Name' never left me. Though I created the characters and was the author of their lives, what I never expected was that they'd end up teaching me things about intimacy and about love that I didn't quite think I knew until I'd put them down on paper," the author said in a statement to Vulture.